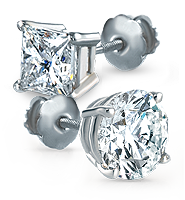 Give your look a touch of sparkle with our diamond jewelries, available in gold or platinum. 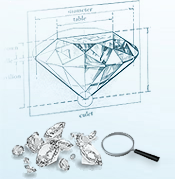 If you are looking for something unique, we also give you the opportunity to custom your diamond jewelry. 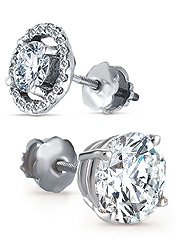 Give a gift that will be remember with a pair of our breathtaking diamond earrings. 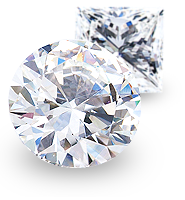 We offer single stone, halo and classic pendants in white gold and platinum. 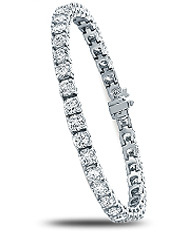 Our classic tennis bracelets will be sure to impress all your friends. 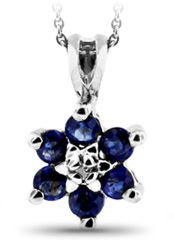 Available in gold and platinum. 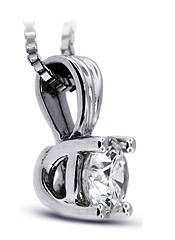 Make this next moment memorable with one of our diamond necklaces. 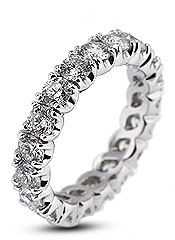 Tiffany Jones Designs offers a huge selection of anniversary rings, wedding rings and eternity bands. 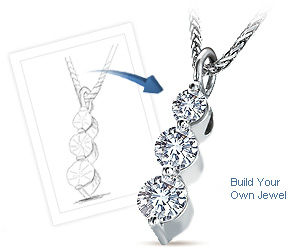 Reward yourself with a unique gift by creating the perfect piece of jewelry your heart desire.